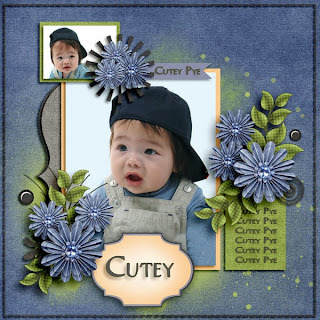 Used a template called Saveur Oriental by Manue Designs. 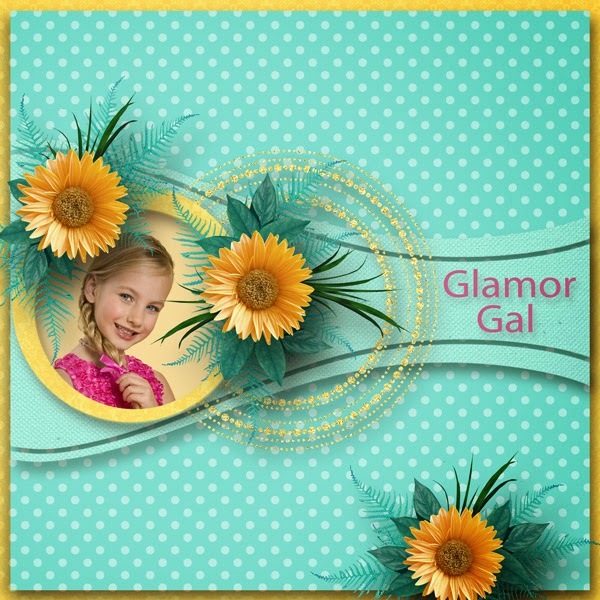 It is available at My Scrapart Digital. 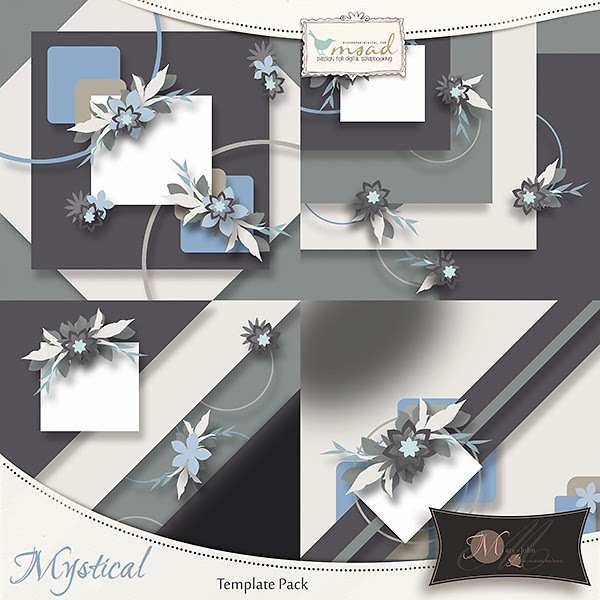 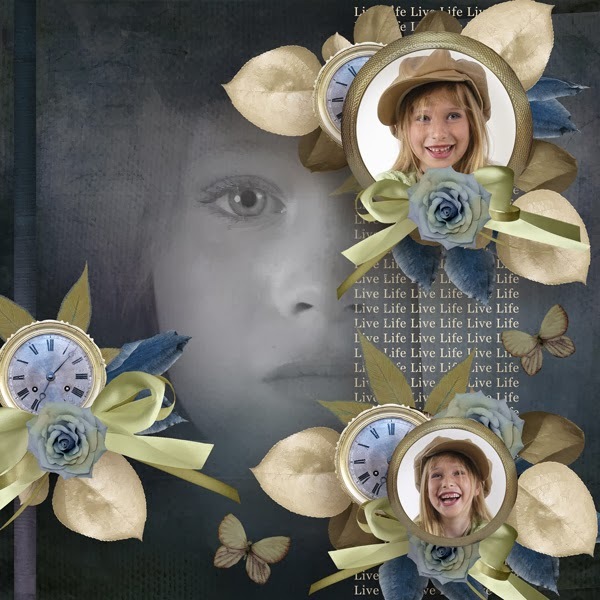 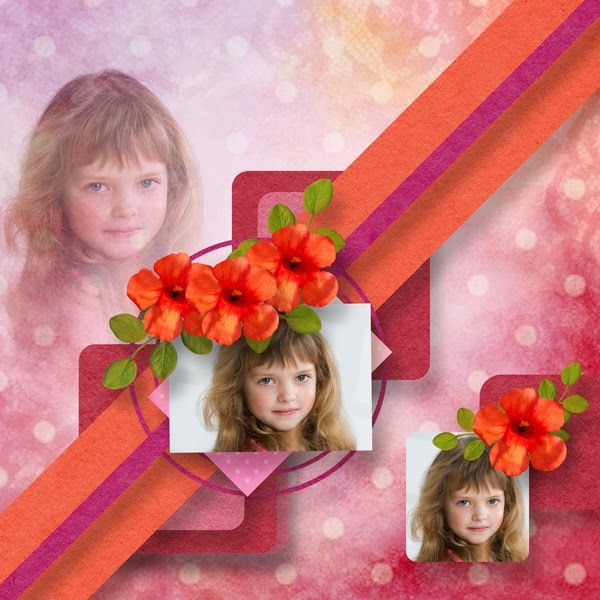 Used a template by Manue Designs called Elixir which is available at My Scrapart Digital. 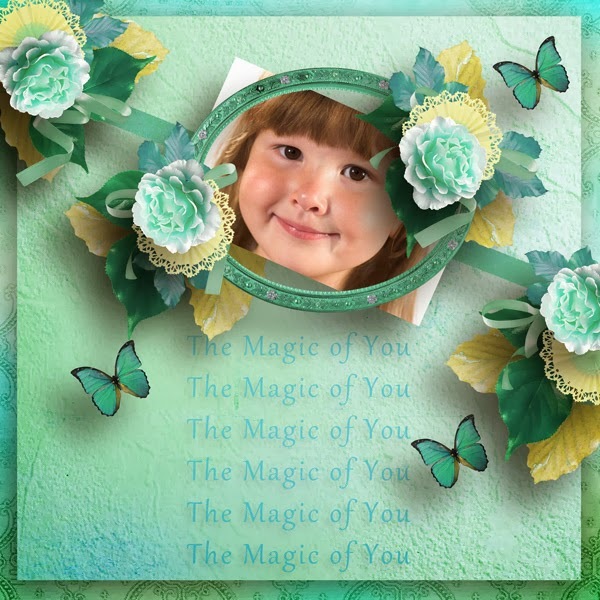 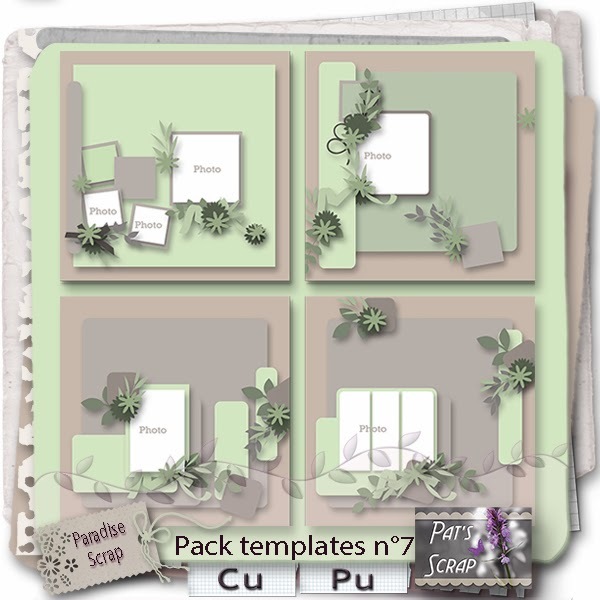 Used a free template by Celinoa which is available on her blog. 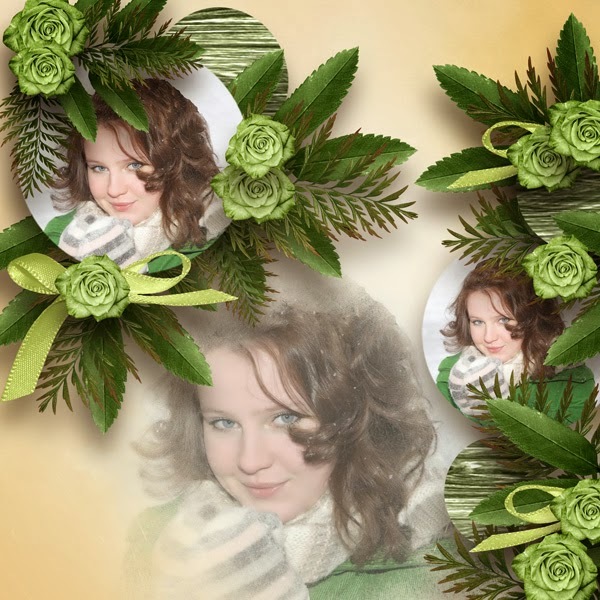 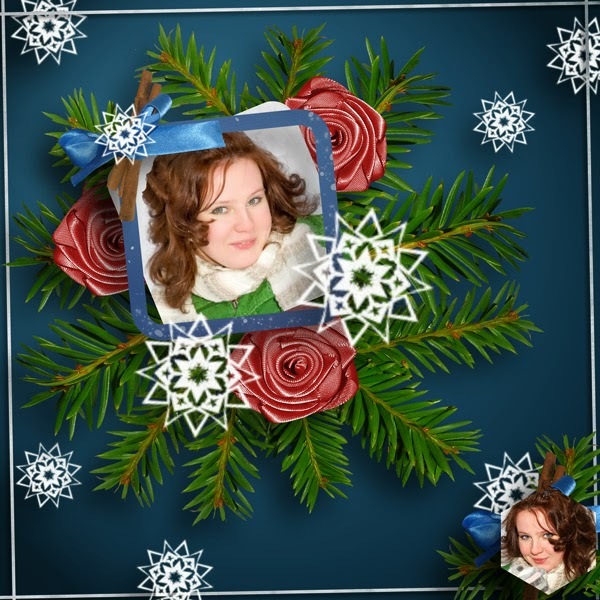 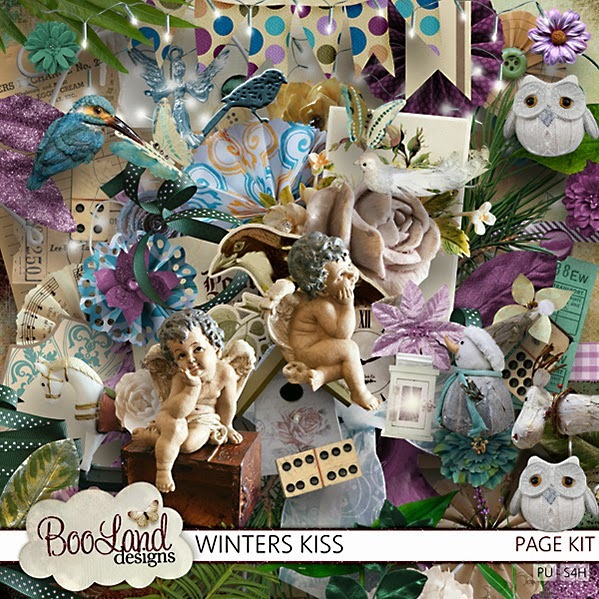 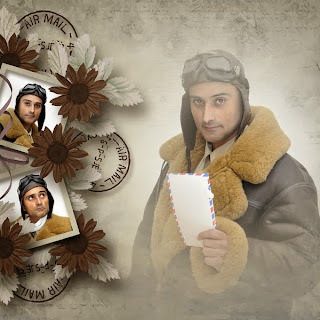 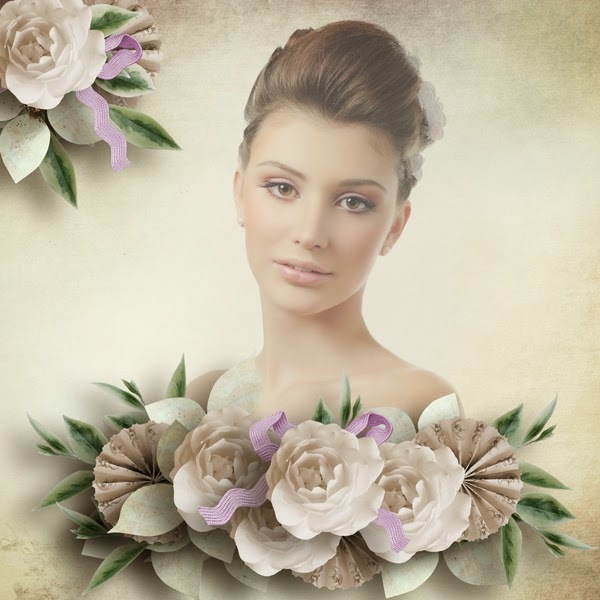 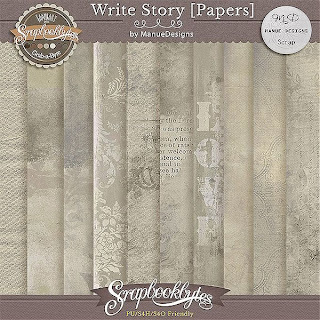 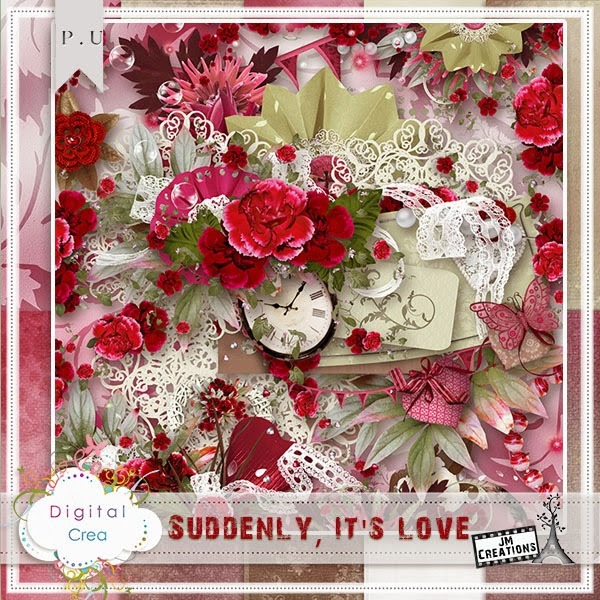 Also used elements by Valentina called Winter Wedding which is available at Digiscrapbookingstudio. 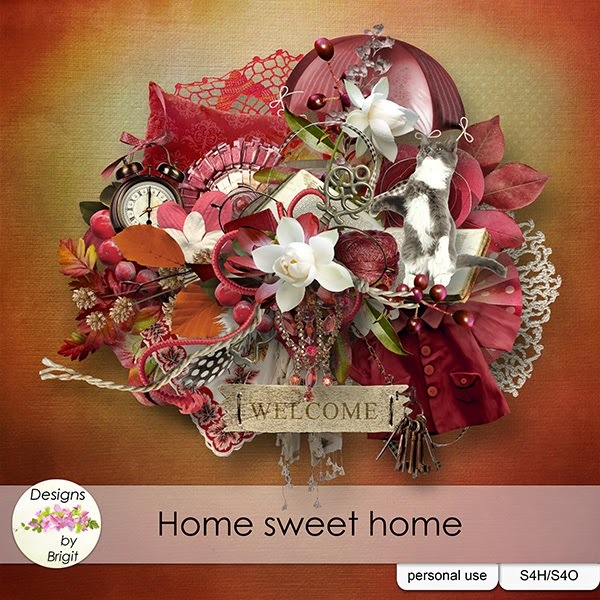 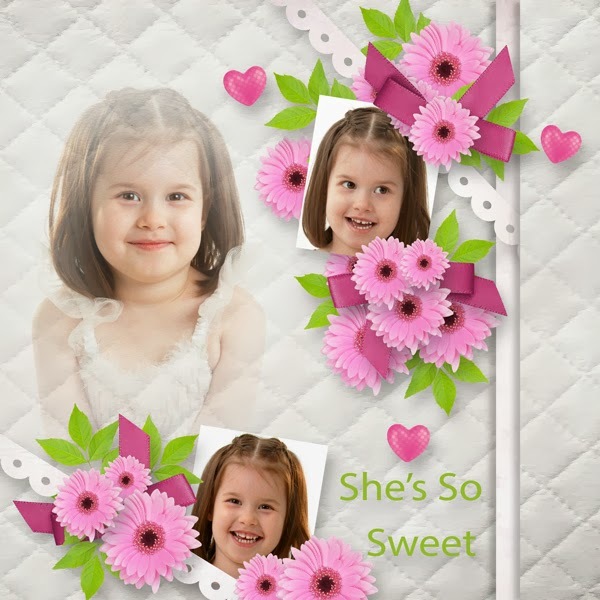 Also used Kaymee designs template Home Sweet Home. 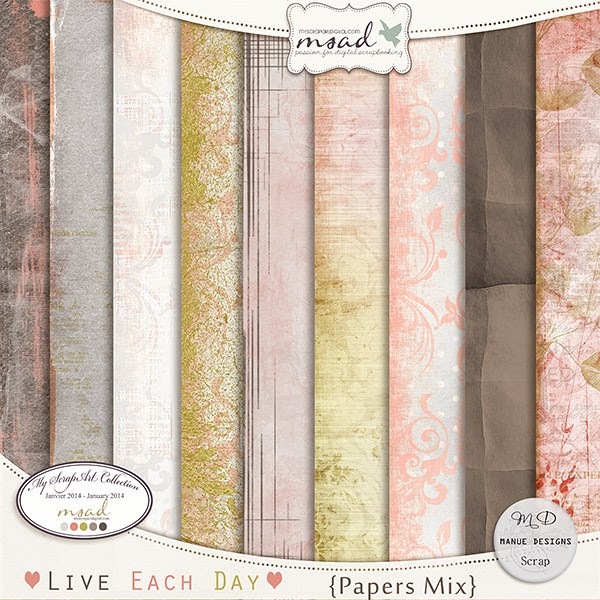 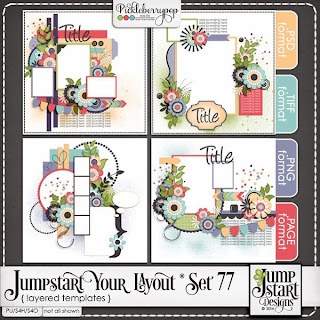 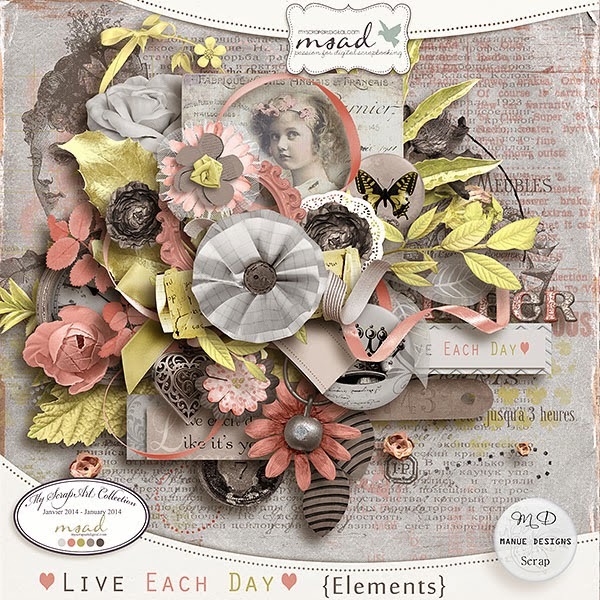 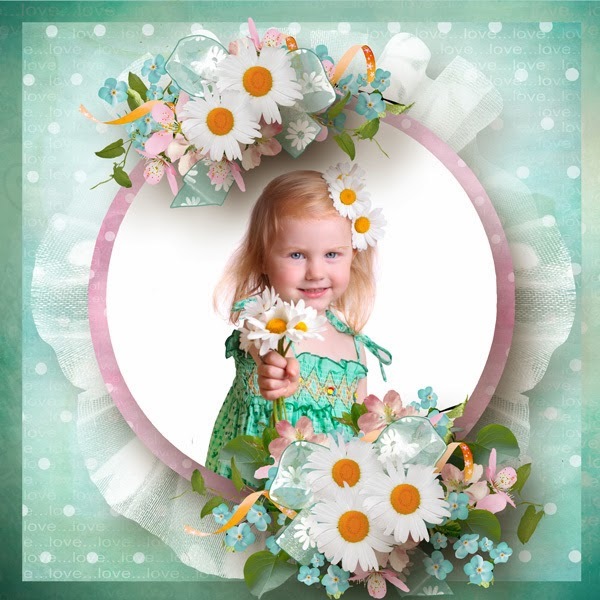 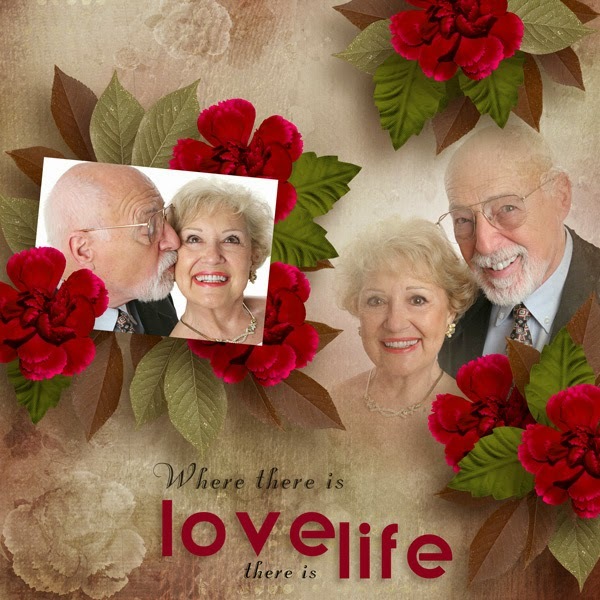 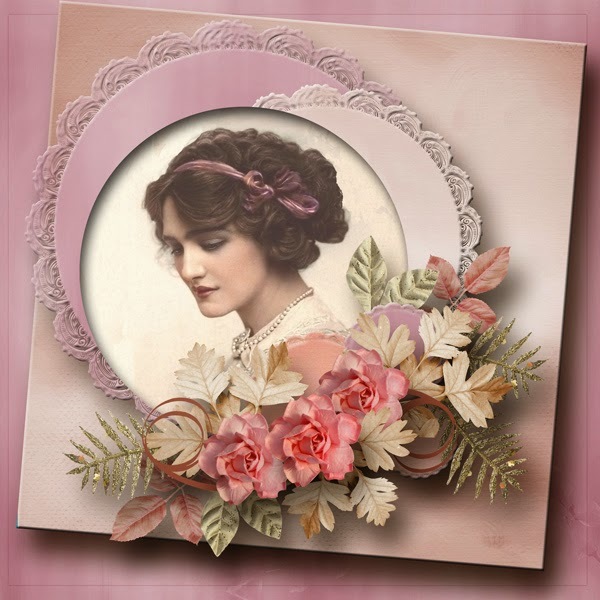 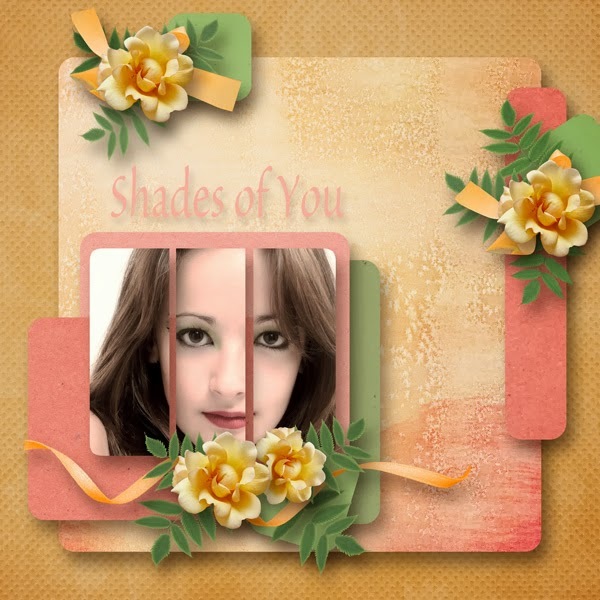 Used a free template called Vintage Soul by Celinoa which is available on her blog. 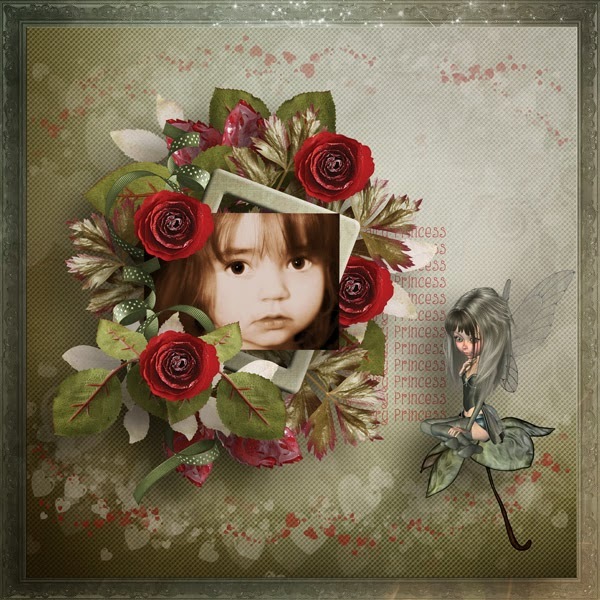 Used a template by Moosscrap called Delicatesse which is available at My Scrapart Digital. 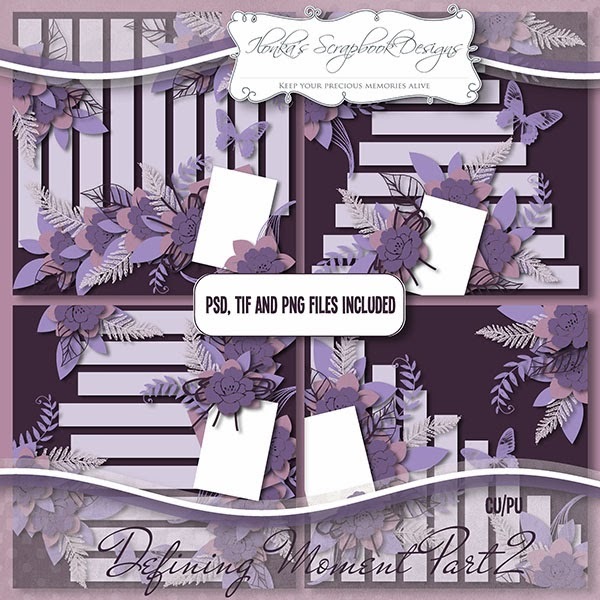 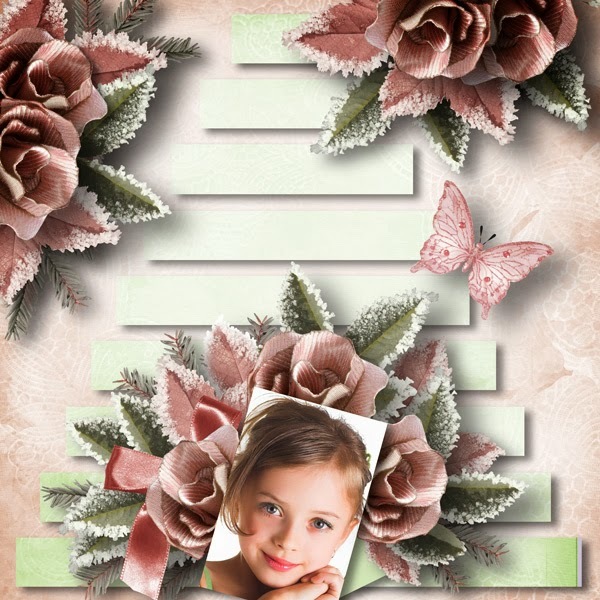 Used Stacked template 03 by Scrap Angie. 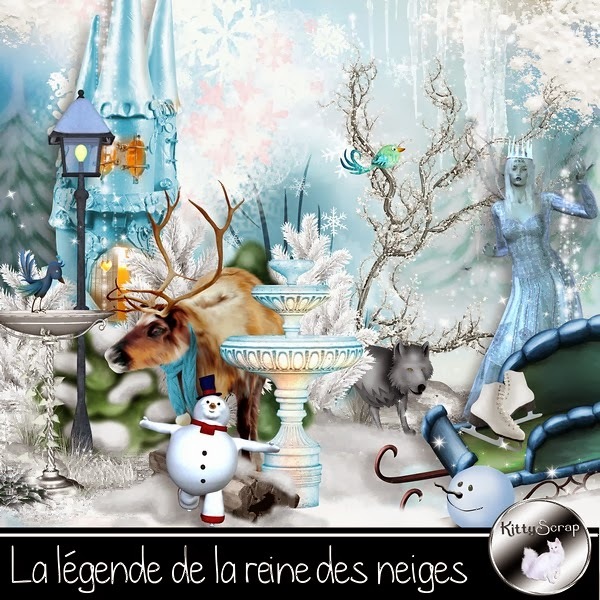 It is available at digiscrapbooking.ch. 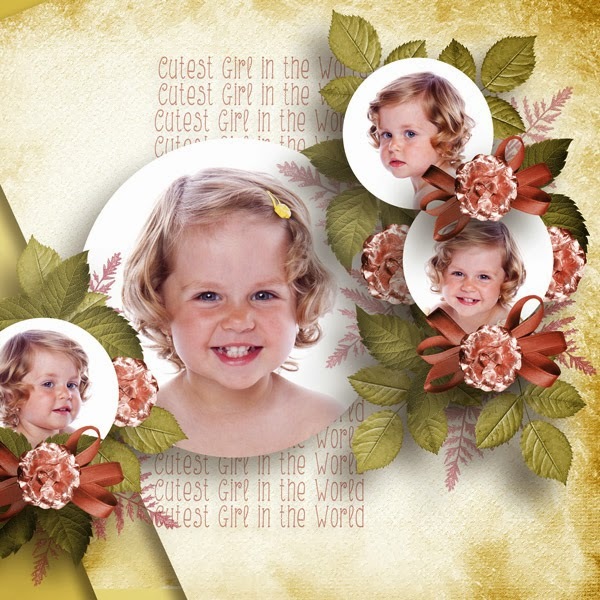 Used Rosey Posey blended template 04 available at Scrapbookgraphics. 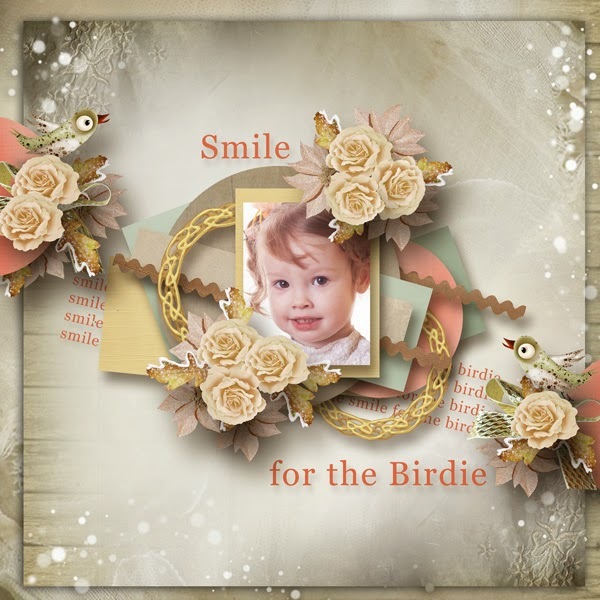 Used Template 23 by Blonde mais j'me soigne which is available for free on the blog. 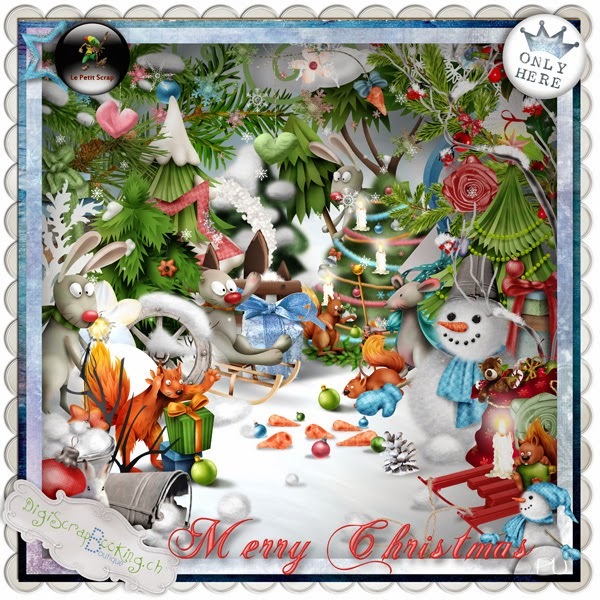 Used CU template 3 by Samal which is also available at Digiscrapbooking.ch. 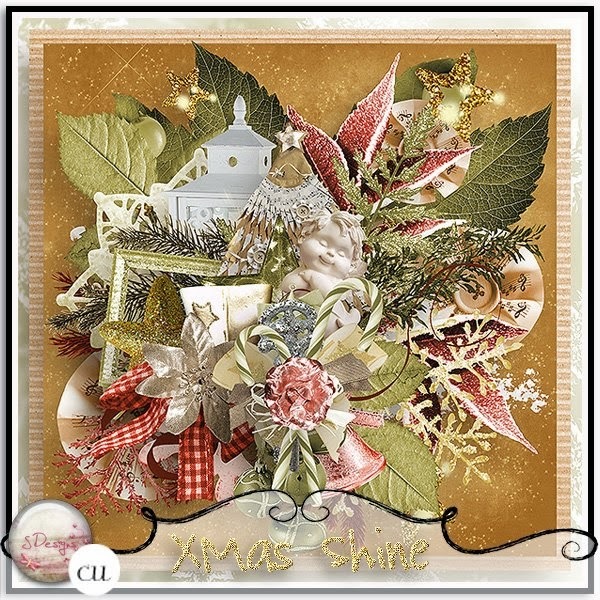 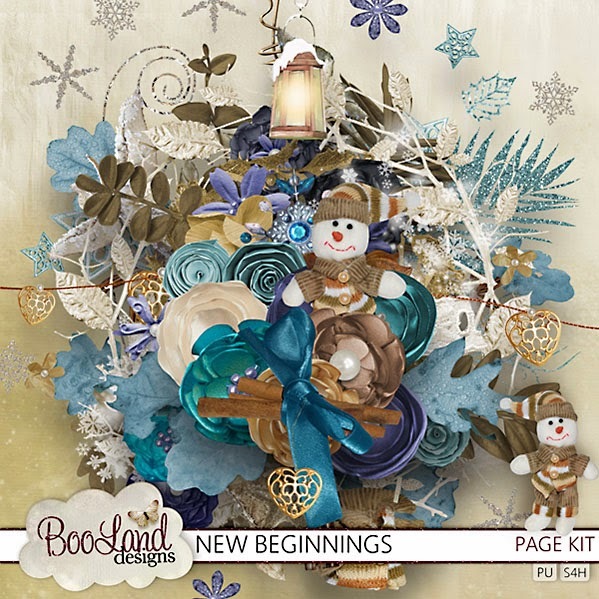 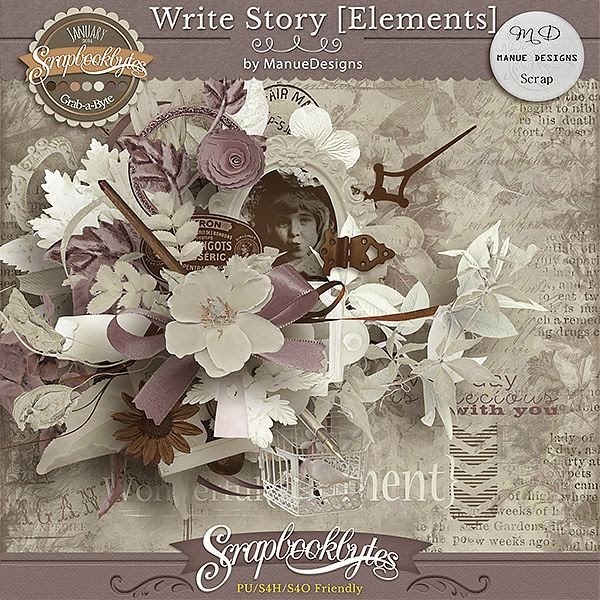 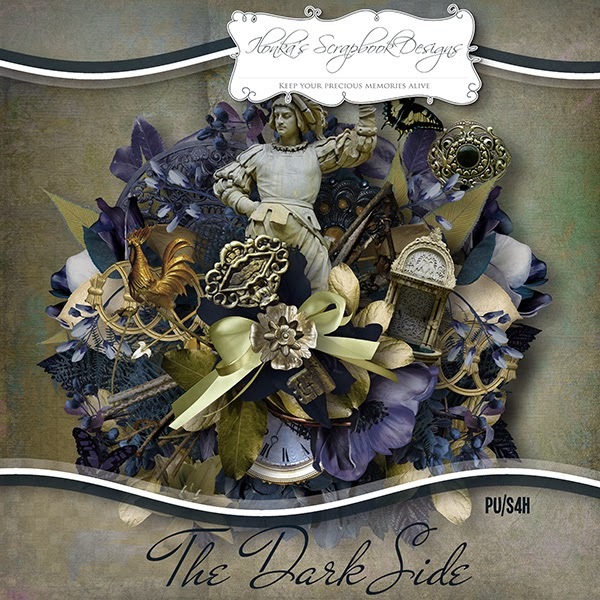 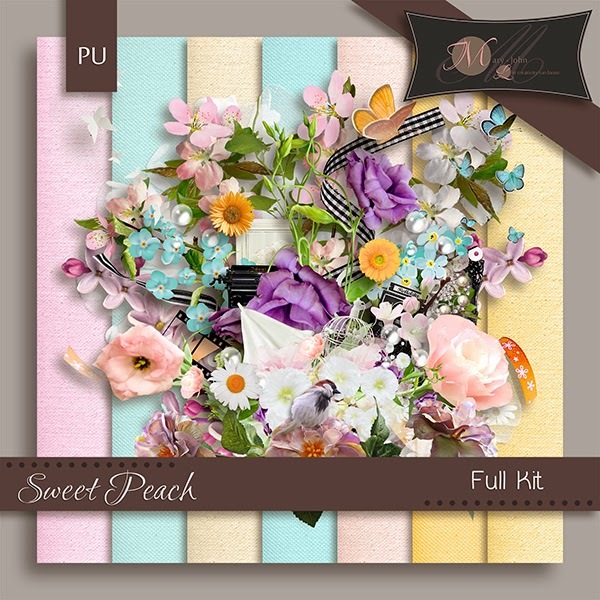 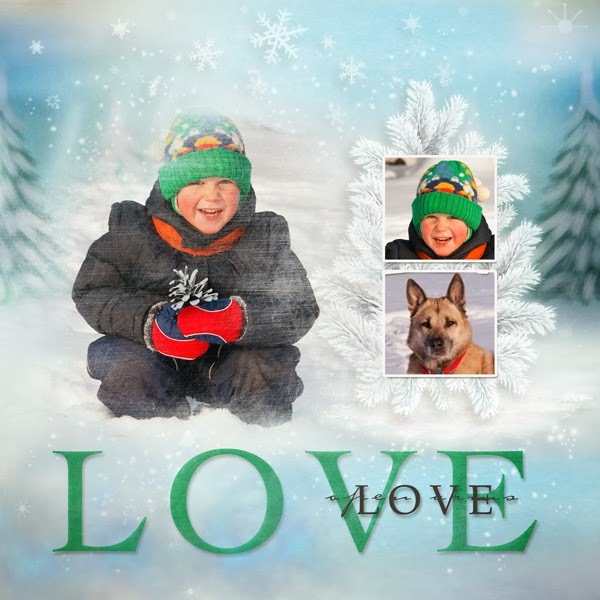 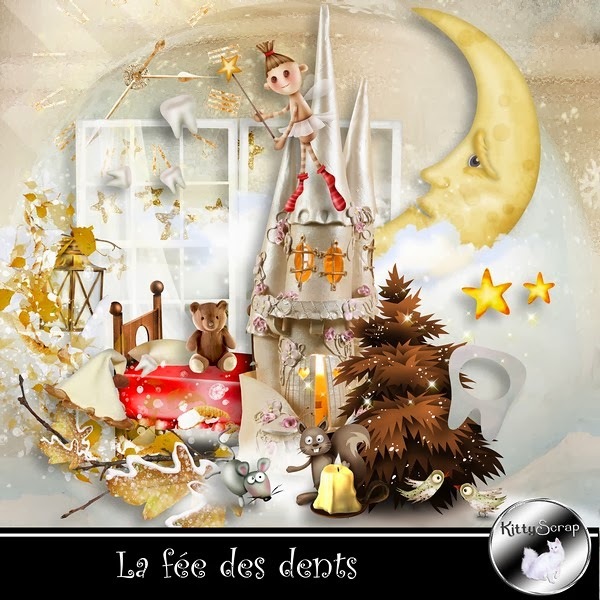 Use the kit and add ons- All is Calm and All is Bright also by Ilonka's Scrapbook Designs.